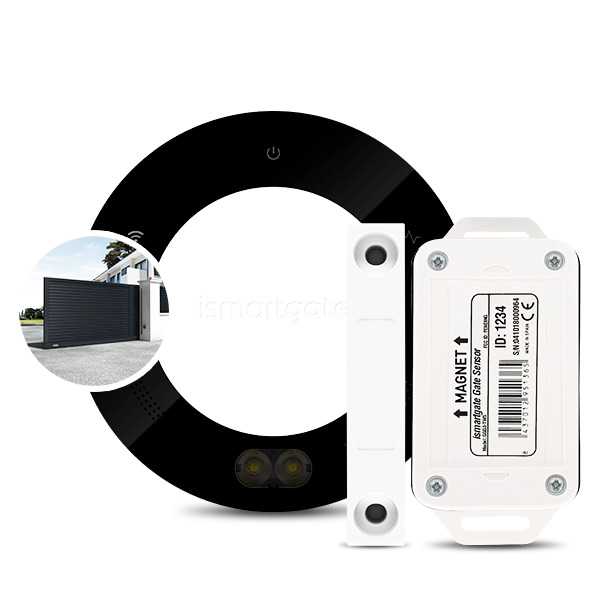 iSmartgate smart wireless sensor kit for gates. 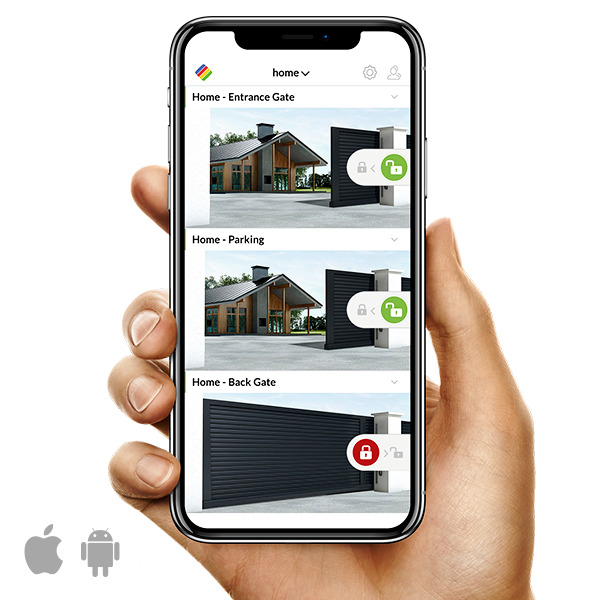 Open and close your garage door or gate remotely from an app or web-link. Internet conection required. 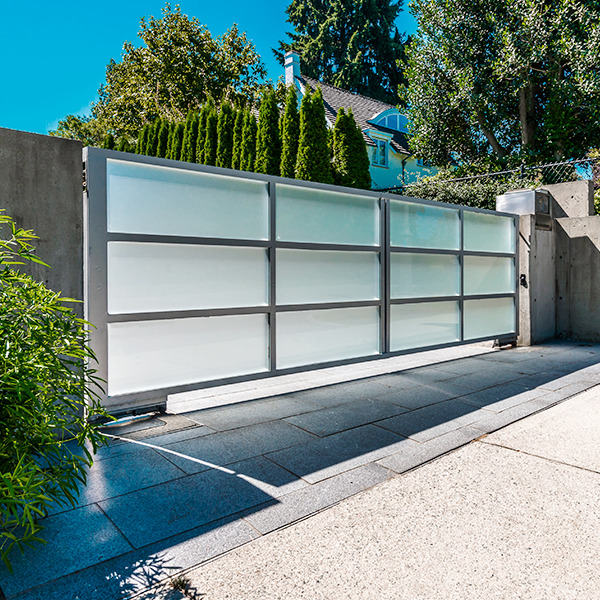 Receive alerts when gate is open, closed or left open on your Smartphone or via email. 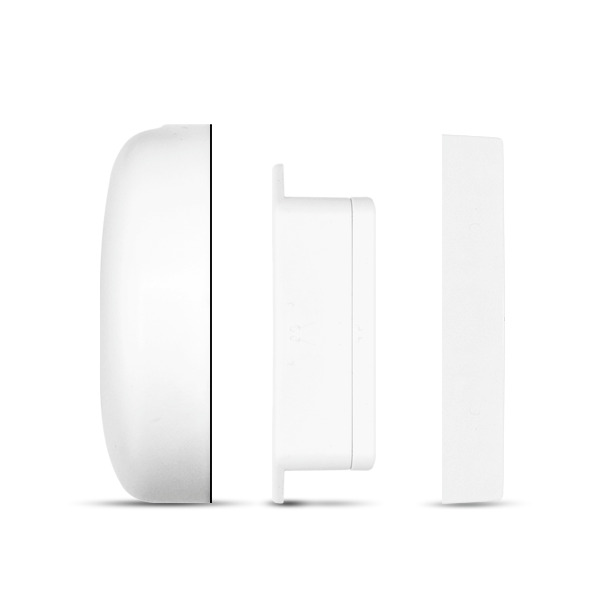 The gate kit also monitors your gate temperature and sensor's battery condition. 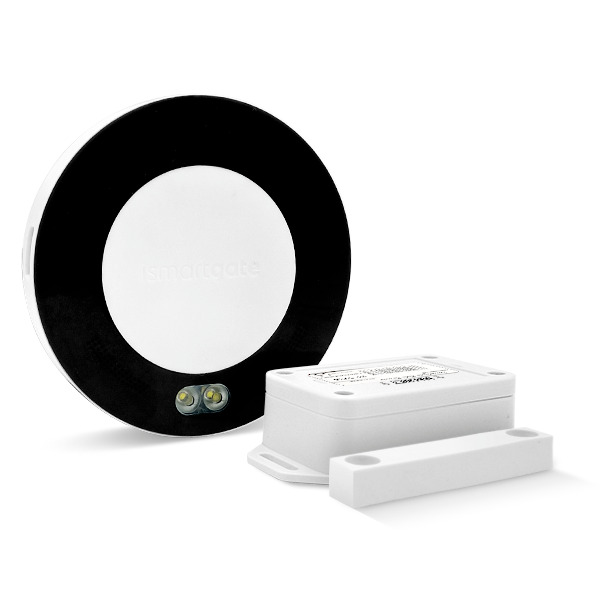 NOTE: Additional sensor required. 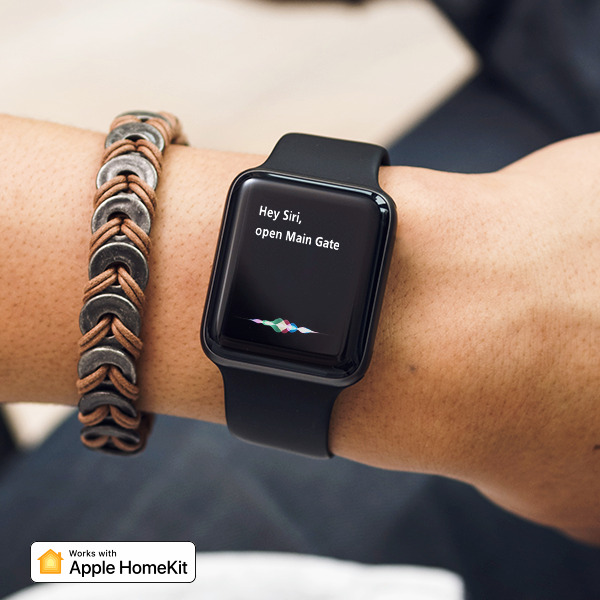 Check what happens in your garage from the distance with a built-in calendar of events. NOTE: Additional sensor required. 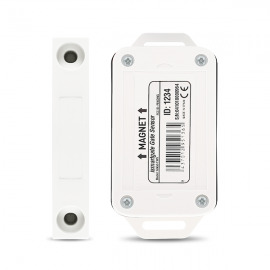 I installed it yesterday and it works great on my mhouse powered main sliding gate. 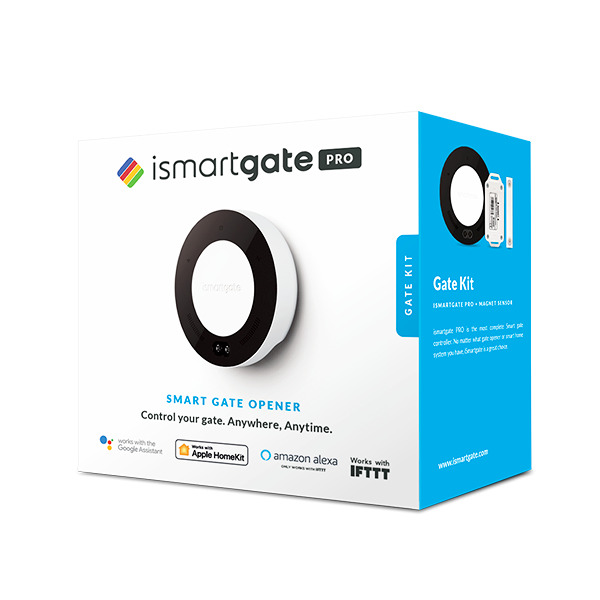 I would now love to be able to purchase a second sensor so that I can wire the second output of the iSmartgate pro to my garage door. Great product, packaging and set of instructions. Well done. 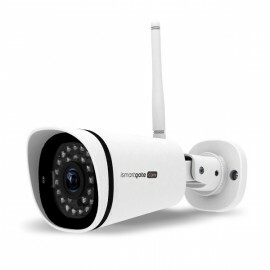 Let’s now hope the product will be reliable and work without failures.